No one likes having a manager. People like being a manager – keeping control, checking on everyone – but very few people would choose to be managed. In sales, we think of managers as the bosses who make sure everyone else is doing their job. They monitor the team, hold others accountable, and deal with problems. But the best managers never need to check in. Why? Because they know what happens in the field without having to ask. They follow the activity of their sales team. Strong, active salespeople leave a trail of sales and activity in their wake. Sloppy salespeople leave a mess behind them. Either way, a manager knows what’s happened based on CRM data re: calls and appointments. 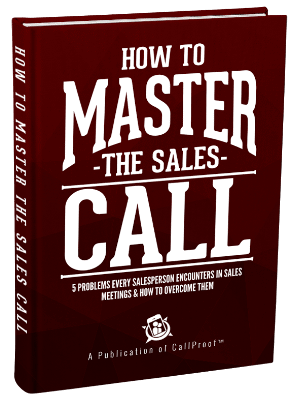 If the manager ever has to ask a salesperson what they are doing, it means they aren’t doing anything. It’s like they’re sitting in a boat in the water without going anywhere – there’s no wake, no ripples, no activity. So, if managers already know what’s happening, then their job needs to make a shift. It’s time to stop managing and start directing. A sales director benefits the organization much more than a sales manager. These words have the power to produce very different results. Rather than manage, supervise, and evaluate, a director coaches and cues individuals to help them become more successful. Sales directors deploy their resources strategically to get the best results. Most people need direction. Consider movie directors. They give direction to each actor and stagehand so that everyone knows the plan and understands when to do their part. Similarly, in orchestras, directors keep everyone on the same sheet of music and cue players at the right time. A sales director does the same thing. They give direction to their team to produce the best product. Jack Daly illustrates this in the way he teaches about objections. 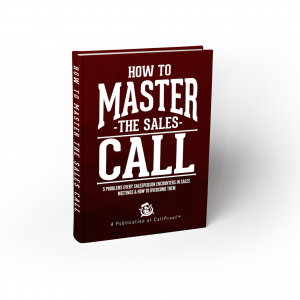 He knows the best salespeople answer objections the exact same way every time. So he equips his team with successful responses to each main objection. Then they hear objections as a cue for their pre-planned response. Consequently, they overcome those objections more often than not. Directors also empower their teams in a way that’s best for the organization. They figure out the strategies for working with different businesses. Then they put in the right reps at the right time to close sales. Directors come up with a plan and then coach their team in how to execute it. A sales director also fosters better relationships with the team. When you change the title, you change the team’s perspective of the role. Directors act as more of a coach than a boss. Most people in sales are independent – and sales allows freedom. They want to be their own boss, not feel like someone is measuring their every move. When you act like a director, they’re more likely to see you as someone they can turn to for guidance. 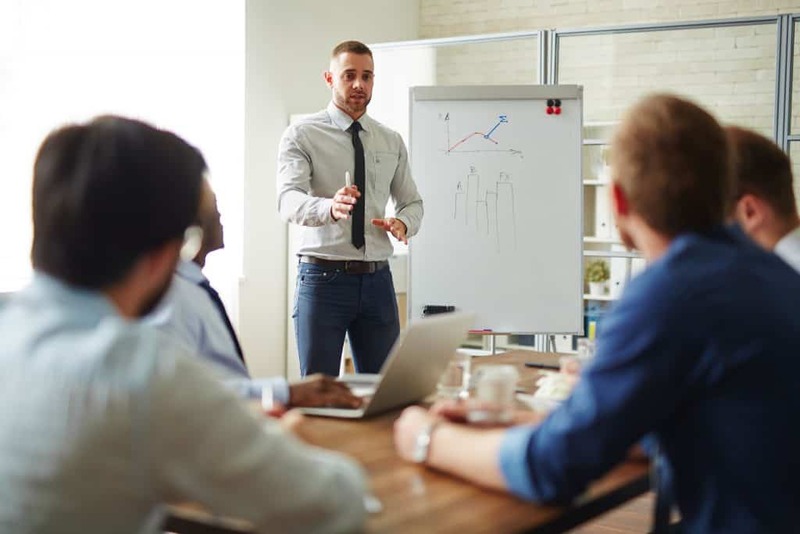 With the mentality of a director comes a proactive approach to working with salespeople, as opposed to a reactive management approach that only steps in when there’s a problem. So, if you’ve been spending your time managing a sales team, it’s time to change. Become their director so you can lead both your team and your organization to greater success. Do You Have What It Takes to be a Sales Manager?